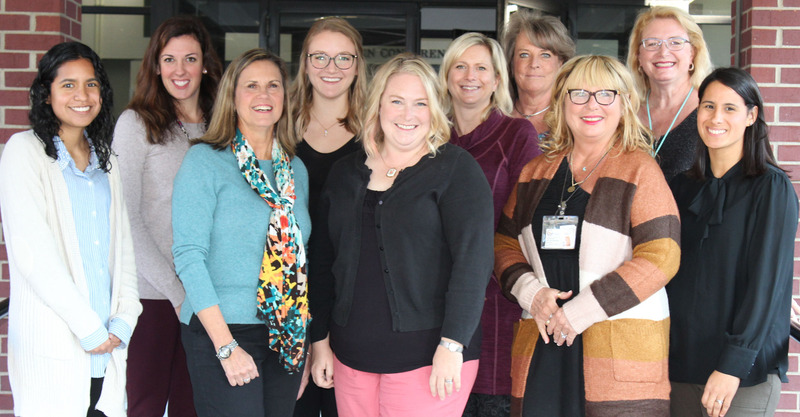 Home support for pregnant women, new parents and families from a team of social workers, dietitians and nurses. The team provides prenatal, parenting and child development education; along with counseling and nutrition information. Help in obtaining needed resources, including transportation assistance, to qualifying individuals. Talk to your health care provider about MIHP or call us at (800) 764-4111 ext. 5758 or (616) 393-5731. You may also print and submit a Referral Form to sign up for the program. 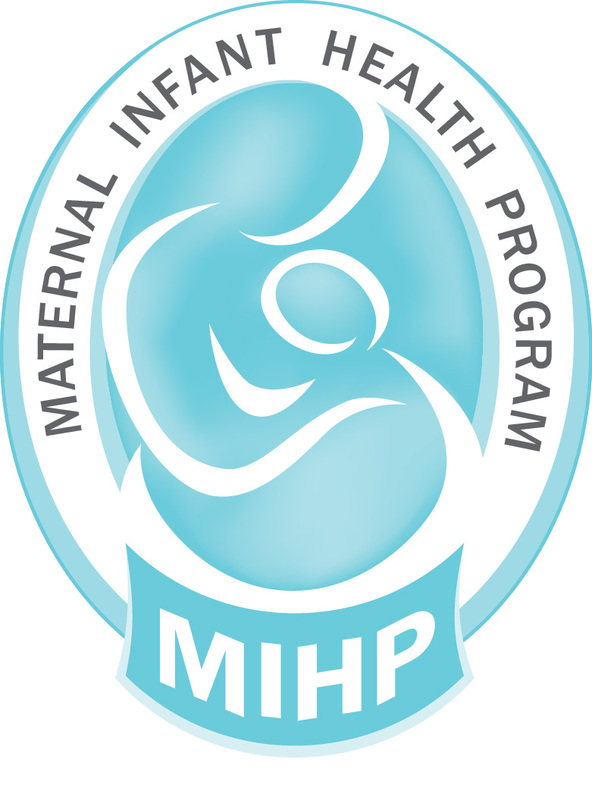 MIHP supports healthy pregnancies and healthy babies. Help assist with Medicaid application. Connect with community services for clothing, food and housing. Provide education about your developing baby. Learn about healthy choices for a healthy pregnancy. (e.g., diabetes, asthma, high blood pressure, anxiety, depression). Help quit or reduce tobacco, alcohol and drug abuse. Receive travel information for doctor visits. 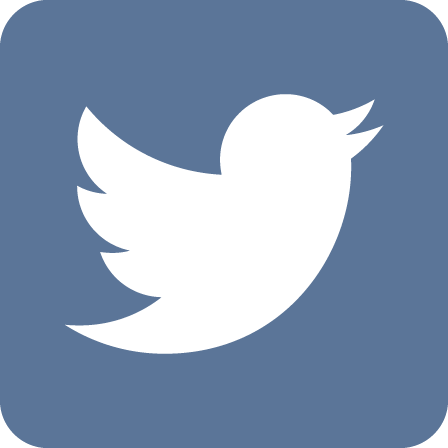 Address concerns about abuse or violence. Discover ways to calm baby. Learn about postpartum depression and self-care. Receive counseling services for a healthy family. Find ways to play and spend time with baby. Learn about your baby’s growth and development. Find out about low cost birth control options. Help Me Grow Ottawa - Connects families with children (birth through age five) to free local resources that help children grow healthy and ready to succeed in school.